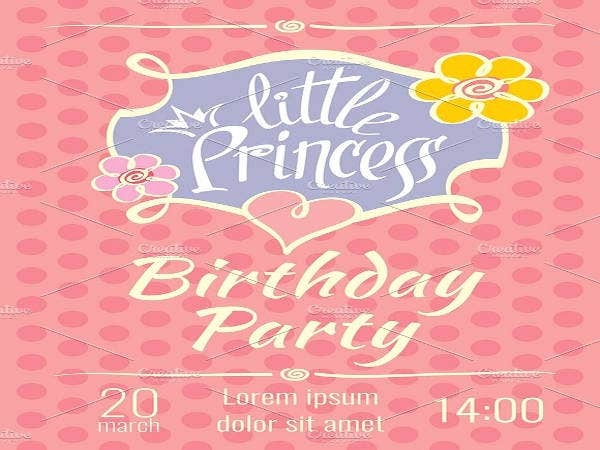 Are you having a hard time figuring out a design for your birthday invitation cards? Not to worry. 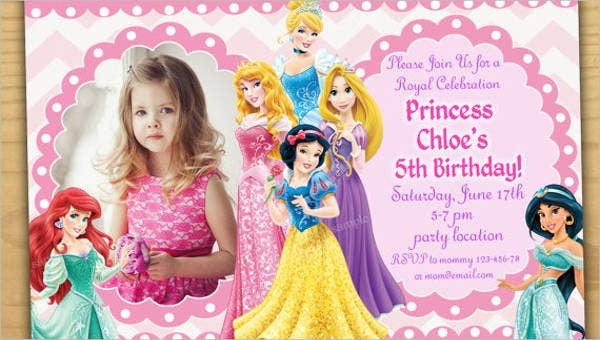 We can help you put up the birthday party of your dreams by providing you with our magical and one-of-a-kind birthday invitation design templates. 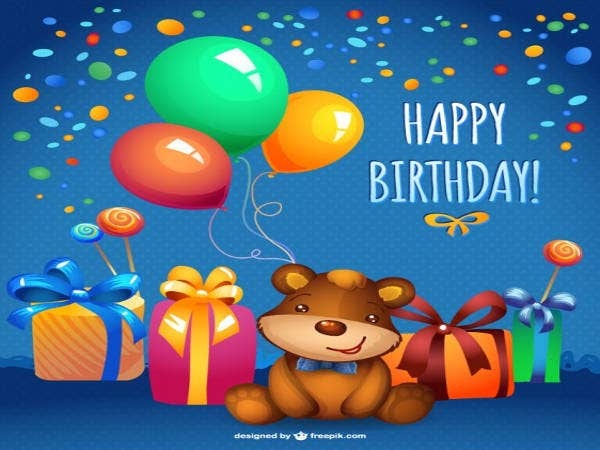 Birthdays should not cause you stress, but they should make you feel special for the blessings of life and love. 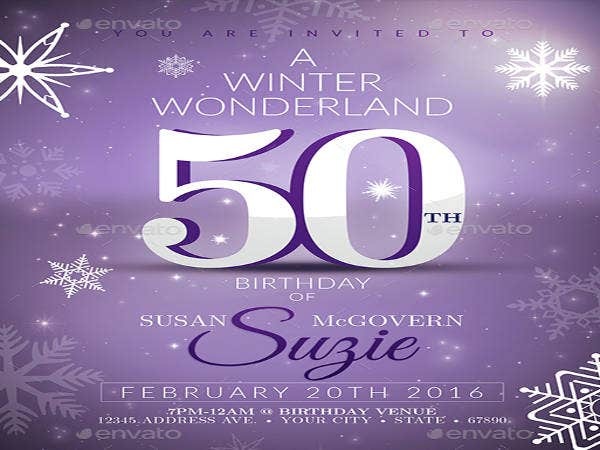 The ready-to-download invitation design templates we offer in this page will surely make you feel like princess or a princes riding a magic carpet regardless of your age. 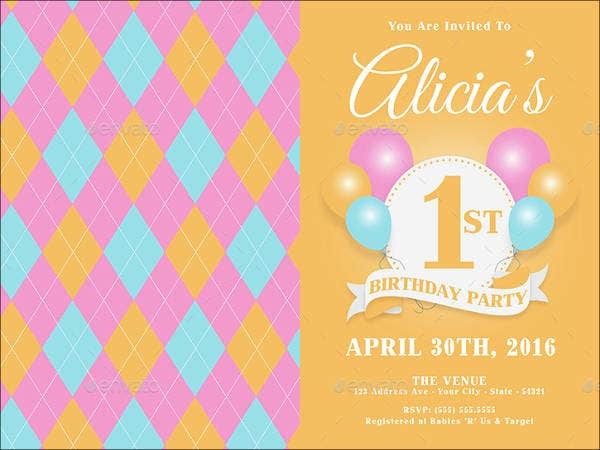 If the designs we have in store aren’t what you are looking for, we have more birthday invitation templates for you to choose from our archives. Go check them out! We all know that birthday celebrations are special. They symbolize how much we’ve grown and the various achievements we’ve unlocked. They are a reminder that no matter how life treats us, we’ve conquered another spectacular year in our lives. 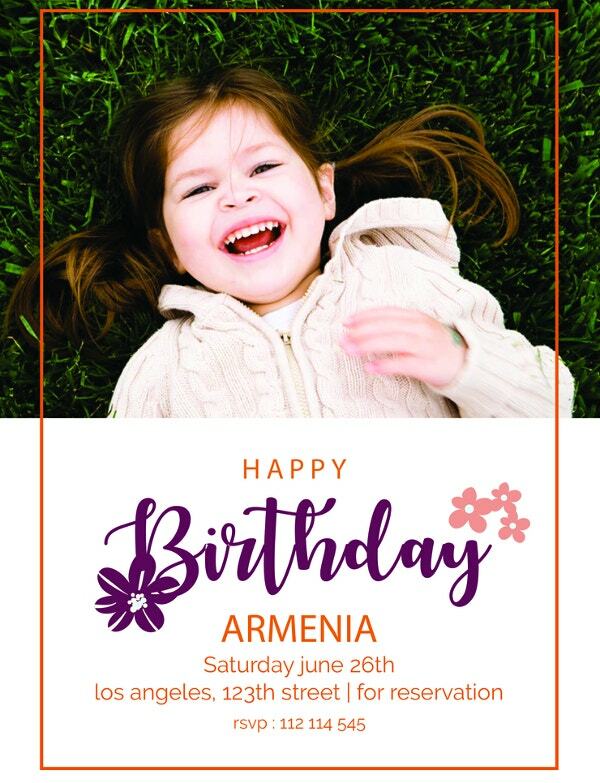 Whether for children or for adults, birthday celebrations must be amazing. 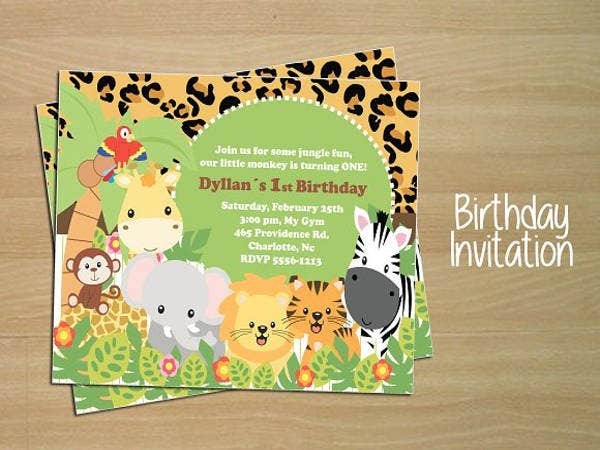 For kids, most designs draw inspiration from animated characters and the use of bright color schemes. For adults, designs should be made with simplicity, elegance, or with a vintage or retro vibe in mind. It is all up to you because your invitation must express your personality. 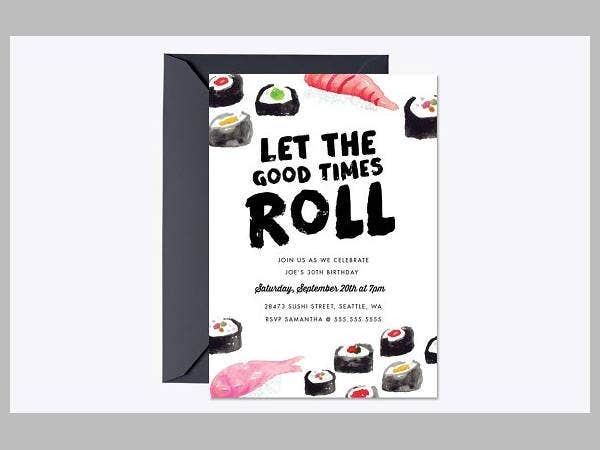 You have to remember that the invitation card gives the guests a glimpse of what will your birthday be. 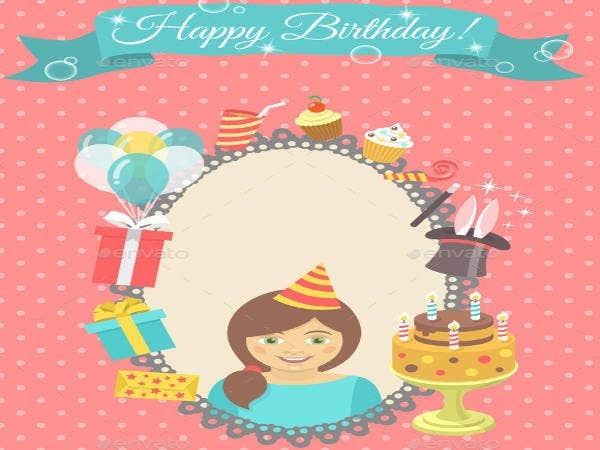 The theme of your card must be in harmony with the concept of your birthday party as a whole. But what’s even more special is organizing a surprise birthday for the people you hold dear. 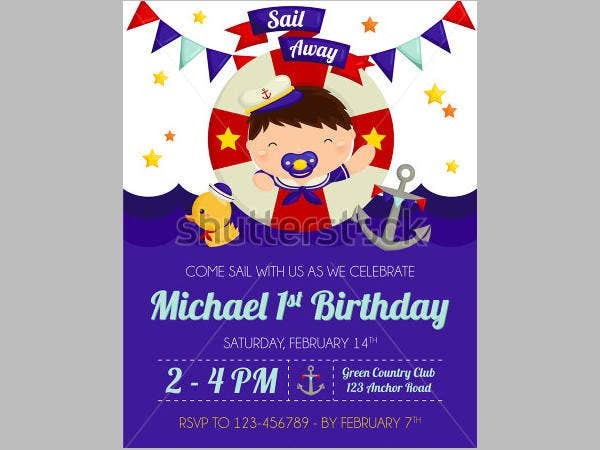 Surprise the celebrant and their secret guests with a card from huge collection of our surprise birthday invitation templates. They won’t see you coming! Come up with a theme that will make your personality shine. All the elements in the design must be in harmony with each other. You can also add a sprinkle of humor to make it not too serious. For children, choose a design that has something to do with the child’s interests and favorites. There is no stopping you from adding your picture on it because, after all, it is your day. The list is not exclusive, and you may also come up with your own. Just remember to make everything shine like your personality. 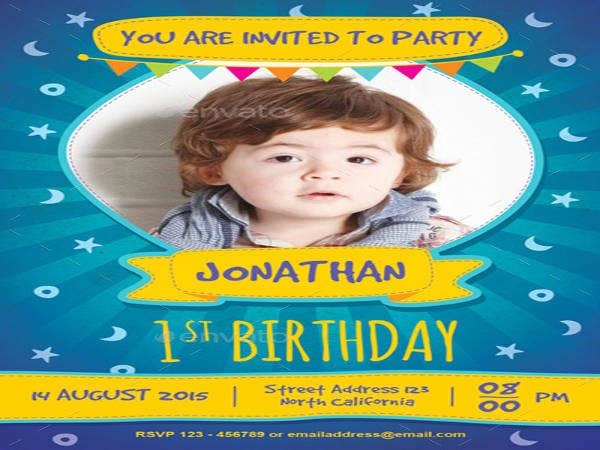 If you are unable to find the right birthday invitation templates we offered here, you could also check our many birthday party invitations from our huge catalog. 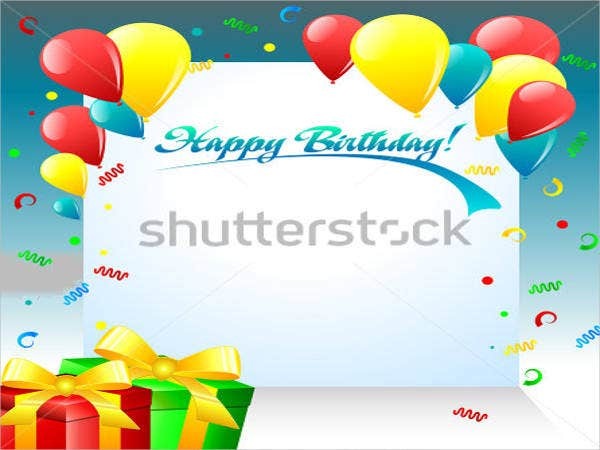 Now go have fun celebrating your birthday!